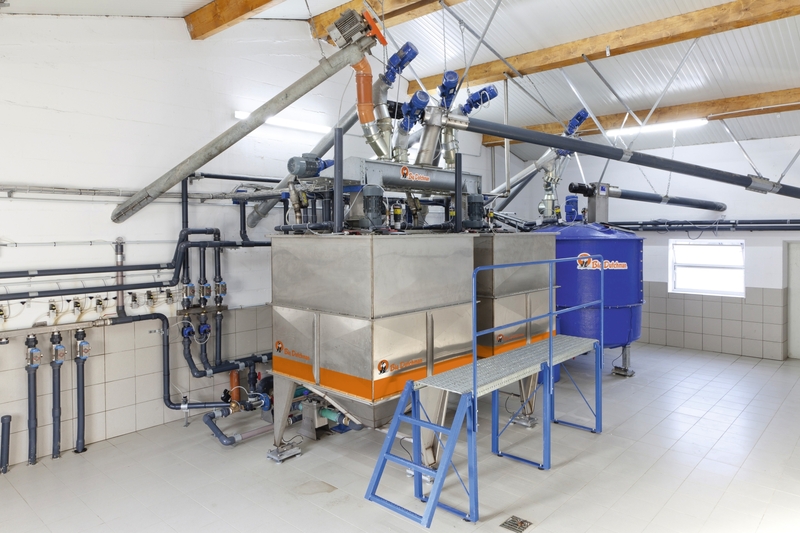 For over 30 years HydroMix Pro systems have been operating all over the world, on both large and small farm operations. 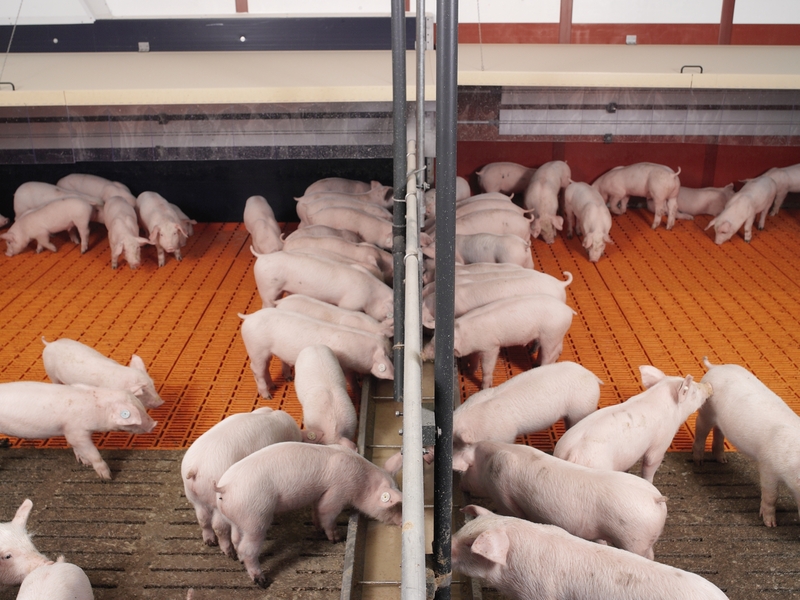 This flexible, modular system is suitable for finishers, sows and piglets, and is available with a variety of different system concepts. 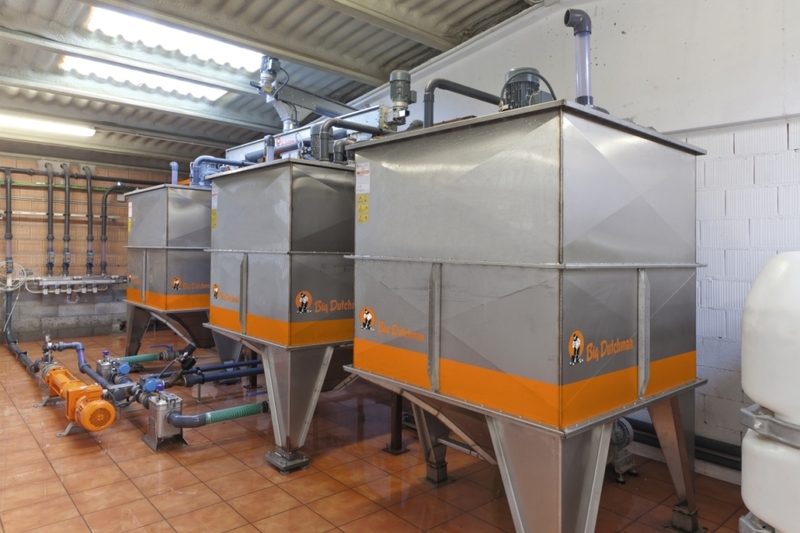 Each liquid feeding system can be customized to best fit your individual requirements. 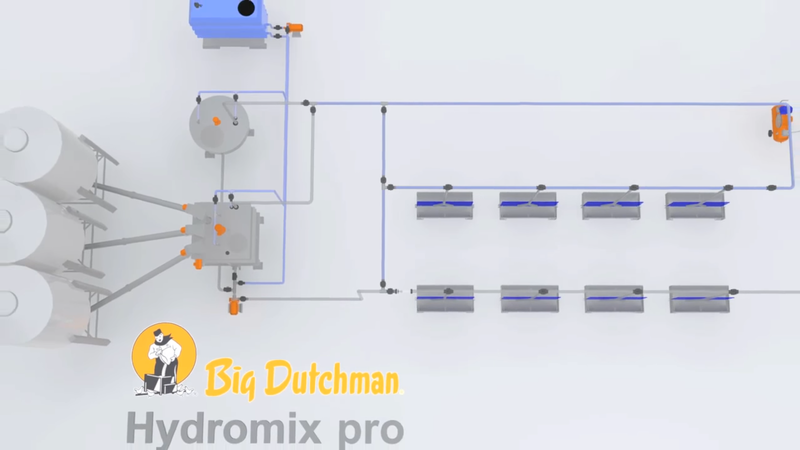 HydroMix Pro operates using easy controls and user-friendly management software.